Copy the latest Coelacanth.Setup.MSI from G:\RunImage\Installations\Control 5.1\WAPIC\. Double-click to run the Coelacanth.Setup.MSI to begin the installation process. 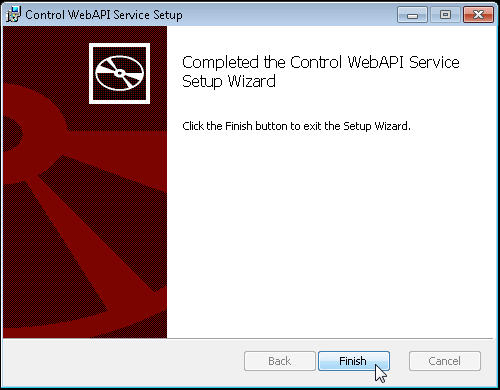 Click Next to begin the installation of the Control Web API Service. Accept the license agreement usage terms and click Next. Specify a destination folder if you prefer, otherwise click Next. 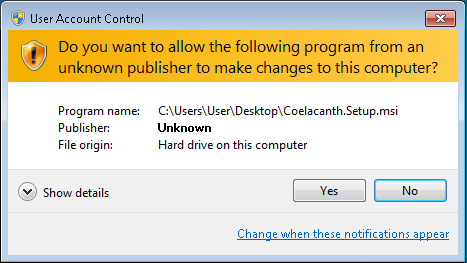 Click Yes if prompted to allow the following program to make changes to this computer. Click Finish to close the install window. Verify the status is listed as Running. 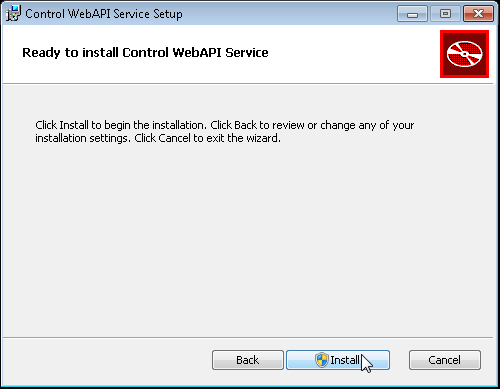 If you encounter any problems with the install it is recommended that you refer to the additional articles listed on the main WAPIC wiki page. The MSI Installation supports passing additional parameters via command line if you need to alter the default settings of the installation.